Earning a living online isn’t easy. For years, the primary way to monetize your creative hobby online was through advertisements. Yet the biggest ad-supported platforms only pay creators between $.10 to as little as $.0005 for each fan that enjoys their content. Enter Patreon, the service that claims it can multiply those numbers by anywhere from 50 to 10,000 times. It even cuts out the advertising middle-man, to boot. We explain how Patreon works in practice, and how it could disrupt the stagnating ad-supported online revenue platform that’s proving so low reward for those of us running blogs or supporting a small online business. Patreon offers a platform that allows creative individuals to connect with their audience through a membership model. 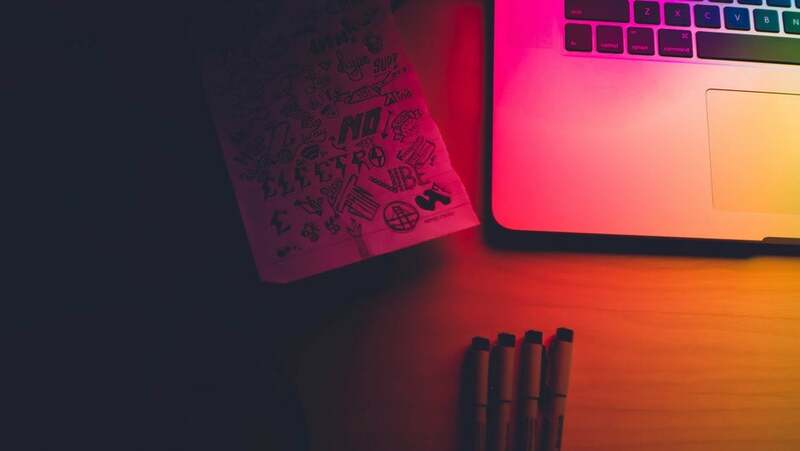 The creator’s audience will sign up to give that creator a certain amount of money on an ongoing basis — the average is 12 dollars per month, though it can be as little as a dollar. The money will earn the creator’s patrons different rewards, depending on the tier they have signed up for. The total amount a creator receives will allow them to hit designated goals. If you’re a podcaster, YouTuber, or artist — all popular segments of Patreon creators — then the platform offers a painless way to earn a little income directly from your creative pursuits. But how much can you earn? The answer varies wildly. Some earn a living for themselves through the service, like Rose, a designer whose small but dedicated Instagram audience allow her to run a monthly pin club through Patreon. Others are merely interested in making their hobbies self-sustaining, like Amy, whose Patreon setup earns her the few hundred dollars she needs to keep an MBTI discussion forum running. I dropped in on the “Patreon on Tour” event in Seattle to find out more about the brand, what it is, and how it works. The platform is growing fast, with one million active patrons and 50,000 active creators, up from 500,000 and 25,000 respectively last year. Patreon closed a $60M Series C funding round in September 2017. “We want to continue making creators our priority so that we can drive a cultural shift where being a creative entrepreneur is a legitimate income-generating career,” CEO and co-founder Jack Conte said in an email to me about the company’s long-term goals. One important aspect of building a membership platform is the creative entrepreneur’s “audience funnel”. It’s divided into four elements. 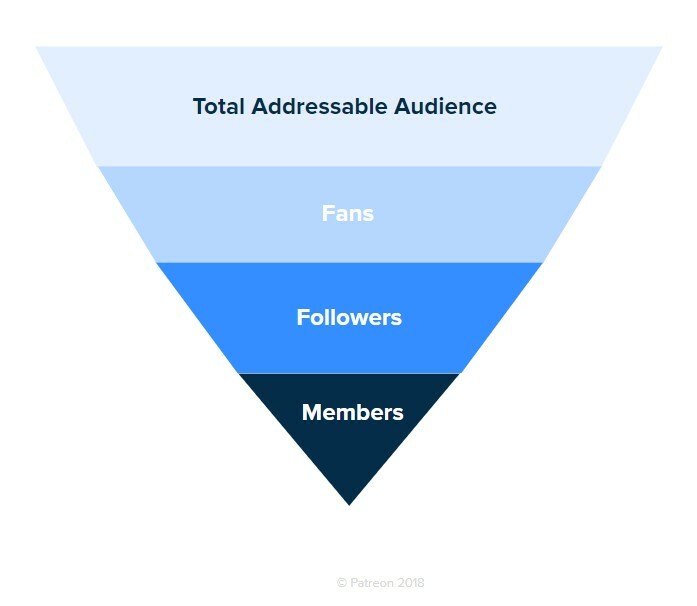 The first, and widest section of the funnel, is the total addressable market. If you’re a podcaster, that’s everyone who listens to podcasts. Next in the funnel are your personal fans, people interested in what you do. After that are followers — those who are obsessively following your work. They’re the ones that you want to convert into the final, narrowest category, which is that of members. The switch from follower to member is the important one, as Patreon’s Head of Marketing Carla Borsoi noted at the Seattle event. “We see anywhere from one to ten percent, usually lower” make the move from following a creator on social media to supporting them on Patreon, she explains. It’s a wide margin due to the different needs and interests of each individual’s audience. Creators can also “mentally” split their audiences into two separate buckets in order to best understand them. One group — support-motivated members — are interested in offering support to their favorite creators. The other — benefit-motivated members — are hoping to gain something of value. Both groups are important to keep in mind when building a Patreon campaign. I broke down the four most important tidbits of advice I was able to glean from the Seattle event. Though the types of reward tiers can vary, there’s no need to over-complicate things. You won’t need one, two, three, five, ten, twenty and fifty dollar tiers if a two-dollar, a five-dollar, and a twenty-dollar tier will work better. Patreon recommends starting your lowest reward tier at the two dollar mark: From your supporters’ view, this isn’t much more of a commitment than the smallest option (one dollar). But, from the creator’s perspective, it can double what they might otherwise receive. The biggest way to drive success is by offering content that’s exclusive to your patrons. They’re following you because they care about what you make, so, letting them in on bonus content is an immediate way to add the benefit they value the most. 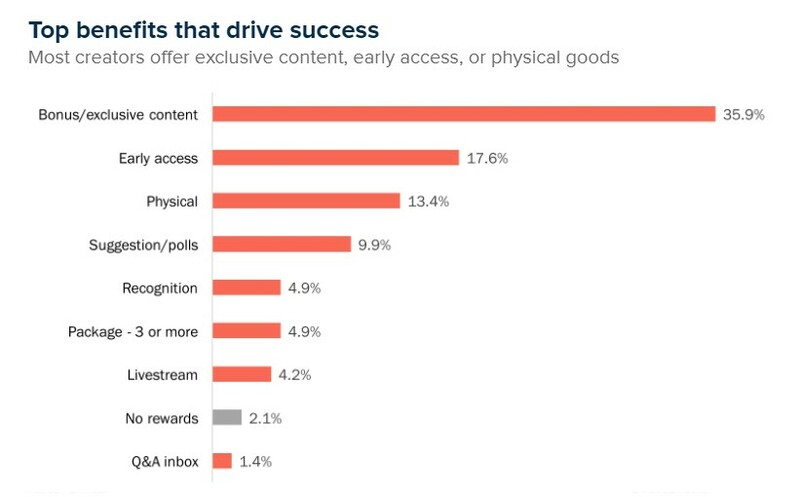 Other top value-adds include offering early access to content that you’ll eventually give out free for all, and offering physical goodies that your supporters can hold in their hands. Digital rewards are easier to dole out than physical ones, which take time to package and ship. Timeliness is a factor for keeping patrons happy, too. One attendee at the Seattle event mentioned that the shipping time, which can be as much as five days, has upset his patrons before, as they expect their rewards delivered on the first of each month, when they pay. Don’t avoid physical rewards entirely, though (they add value, after all). Patreon offers tools to streamline the merchandise-delivery process, and is working on more. One tool that the company will debut this year lets creators offer exclusive discount codes and merchandise through the Patreon platform itself. Most importantly, don’t be afraid to let your own personality shine through. Patrons are draw to creators because of their individualism. While this applies most strongly to support-motivated members, it can become an increasingly important factor for benefit-motivated members as they get to know you more. In the end, earning a living through a creative career will always be difficult — as one oft-quoted stat points out, only two percent of Patreon campaigns earn the equivalent of the federal minimum wage. But, there are always ways to make that path a little bit easier. As long as Patreon’s staff continues innovating and beta-testing tools to streamline their membership service, they’ll do just that.